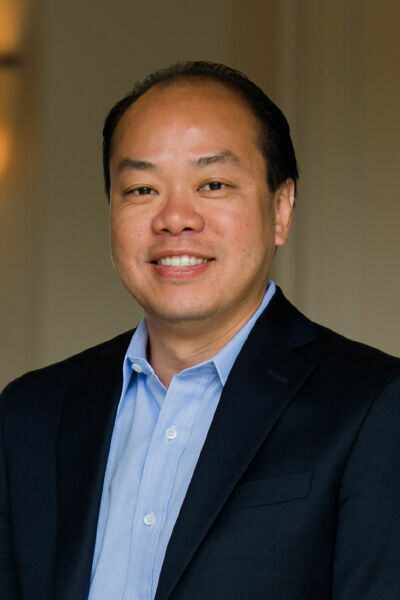 With over 20 years of experience as a real estate developer and investor in Seattle's Eastside community, Joe C. Liu is a licensed realtor in Washington State and specializes in home real estate sales, commercial property sales, foreign property ownership (tax implications, U.S. EB-5 Visa program for foreign investors, and U.S. residency); property management (leasing, re-sales, maintenance, and security systems); remodeling; and new construction. Joe is a native from Taiwan and fluent in Mandarin, Taiwanese, and English. He resides in Bellevue, Washington. Many of Joe's real estate clients are Chinese and Taiwanese investors. Living abroad, these clients require special attention, such as fast-tracked transactions, property management and oversight, and frequent remote coordination and communications. With a passion for people, real estate, and construction, Joe enjoys being the U.S. liaison for his Asian clientele, catering to all of their real estate needs. Contact Joe for more information or a complimentary consultation.